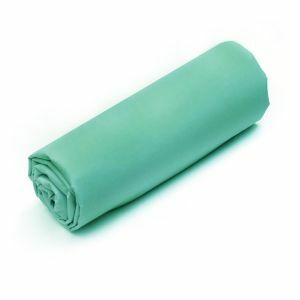 The Uni Cotton fitted sheet is made of 100% long fiber cotton 30x27 cm (50/50). Its tight weave (57 threads / cm²) gives it a rare solidity. This model is available in a dozen trendy colors and exists for single or double bed in many sizes with a corner with a height of 32 cm. 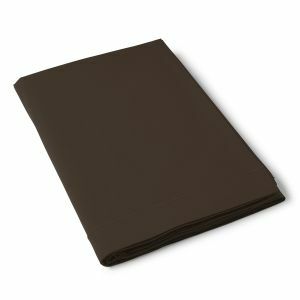 You can combine this fitted sheet with other products from our new range of plain cotton. Cotton fitted sheet with 32 cm deep corner. Très facile de faire le lit avec ce drap housse qui emboîte très bien le matelas. La qualité super des draps.